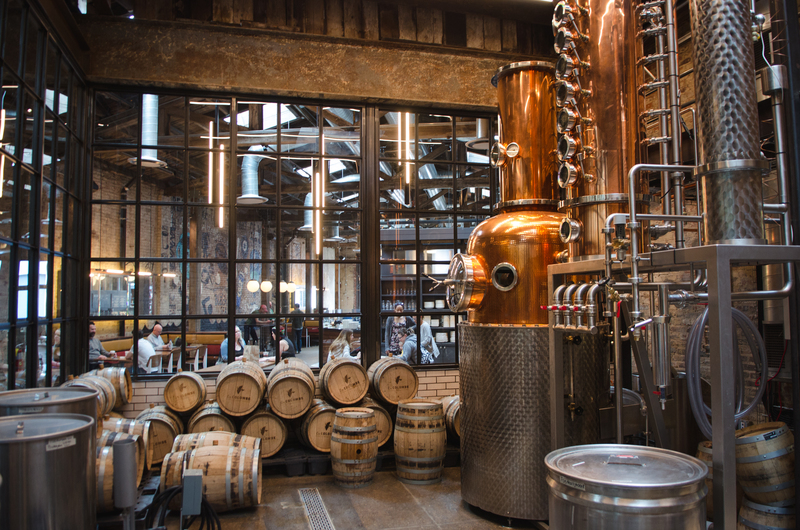 You may have seen the distillery equipment behind the windows in the Fishtown café and wondered, ‘Do they actually make booze in there?’ In fact, we do! 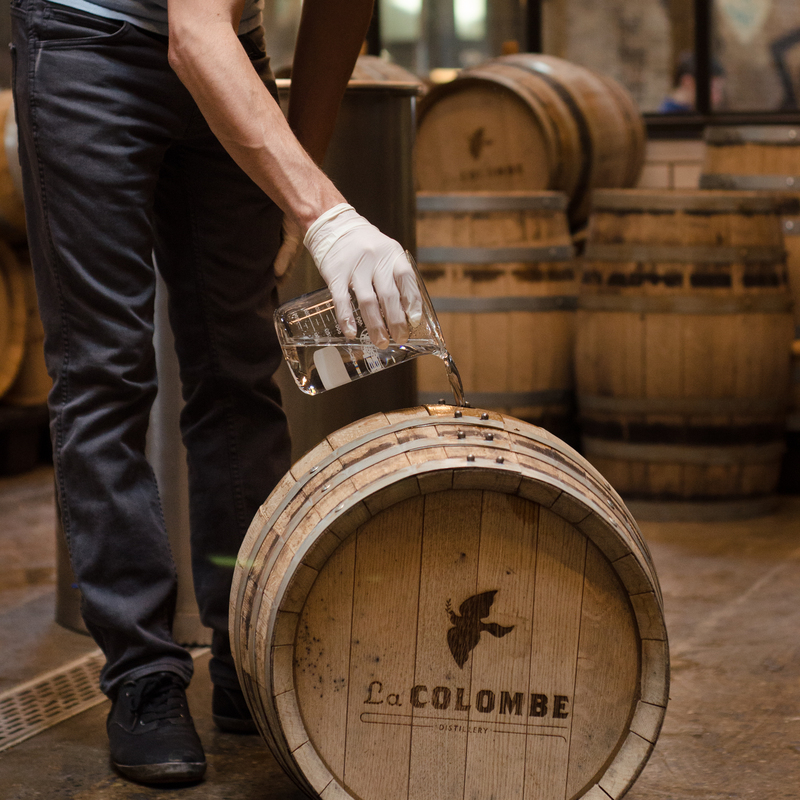 Behind that glass is a custom-built Carl still where we make Different Drum Rum – a delicious, coffee-infused rum that’s made by the Workshop and Distilling teams at La Colombe. After your tour, grab a bite from our new springtime dinner menu! how do i buy this rum ???? ?